ORLANDO, FL (September 17, 2015)  Crusader Engines is proud to announce its Challenger series has been chosen by Wake Tractor as their exclusive engine provider. 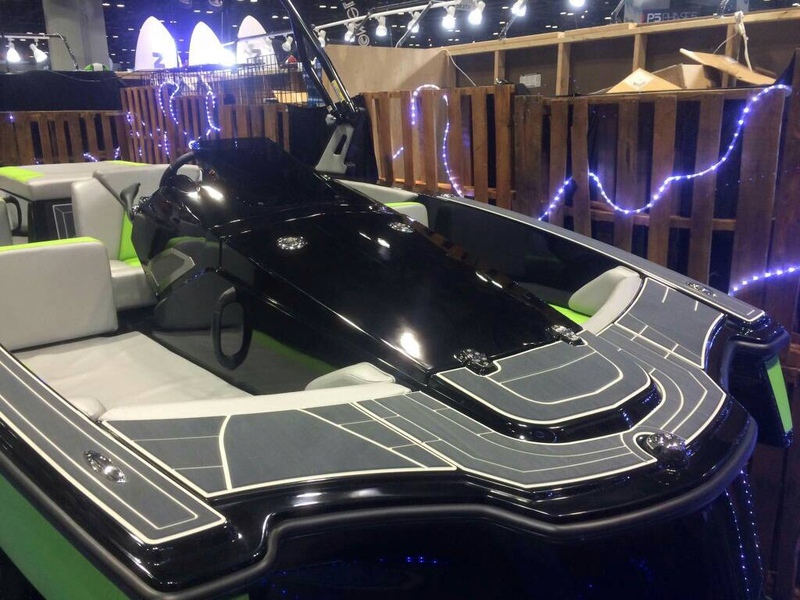 Wake Tractor, the innovative new wake boat, created by industry leader John Dorton and his son Ben, was the talk of the show at its industry launch during the 2015 Surf Expo held last week in Orlando, Florida. 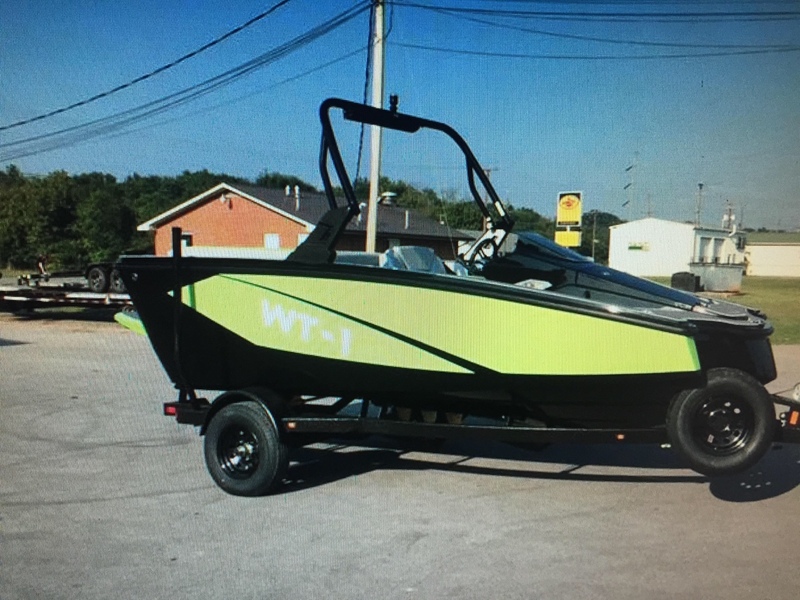 With the tagline Not every rider has a millionaire Daddy, Wake Tractors WT-1 model, retail priced at $39,995, is redefining the value priced boat in the wakeboard industry by offering only the essentials needed to produce a good wake. Geared toward millennials, Wake Tractor needed an engine capable of powering a 1600lb ballast system and the Crusader Challenger was the perfect fit! 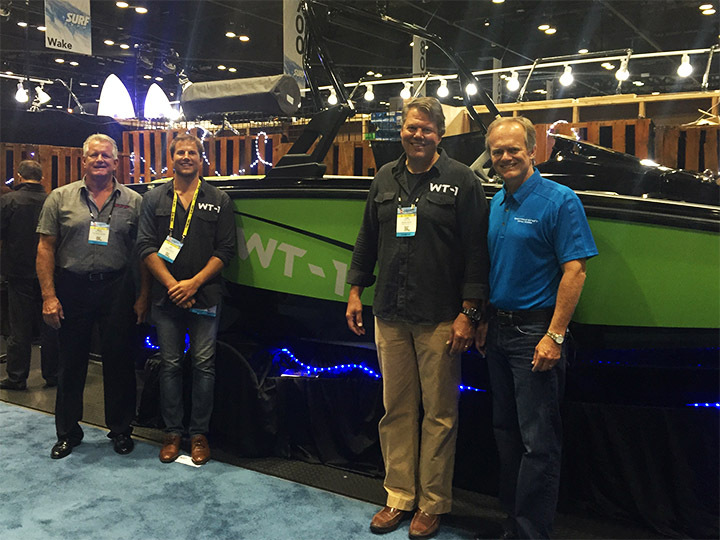 "Our team could not be happier to partner with John and Ben on the innovative new Wake Tractor," stated Mark McKinney, Pleasurecraft Engine Group Vice President. "The outstanding quality and performance of the Challenger engines will be the perfect fit for Wake Tractor and ensure its customers have years of great engine reliability!" added McKinney. Pleasurecraft Marine Engine Group, a subsidiary of Correct Craft, designs and manufactures three innovative engine brands  PCM, Crusader, and Levitator  from its headquarters in Little Mountain, South Carolina. For forty years Pleasurecraft has led the industry in customer satisfaction by providing the highest quality product backed with exceptional service. Crusaders Challenger Series offers a cost effective custom tailored product for towsports applications creating a great value equation. For more information on Crusaders full portfolio of engines visit www.crusaderengines.com. 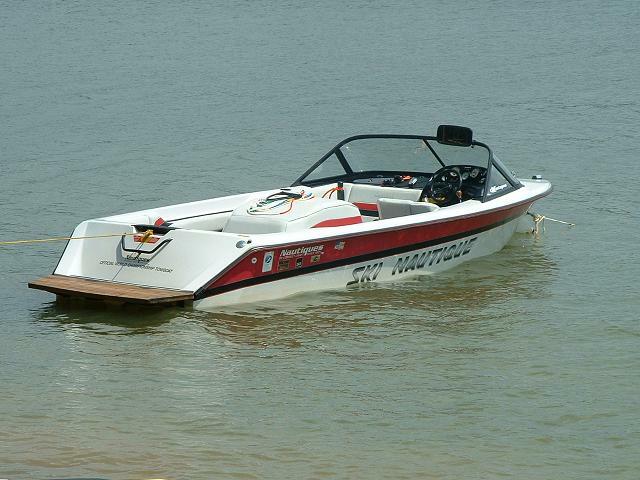 That thing is about the most hideous design of a wakeboat to ever hit the market. I don't see it boosting Crusader numbers at all. Who cares what it looks like, if it has a G23 wake im all in! And I ain't talking no surf wave BS. I've never hear of Wake Tractor but will do some research to educate myself. Last edited by swatguy; 11-16-2015, 10:15 PM. Jeff, see any familiar faces in pic no.2, lol?? FWIW, they're also coming out with a slalom tractor. There's some buzz on it over on BOS. 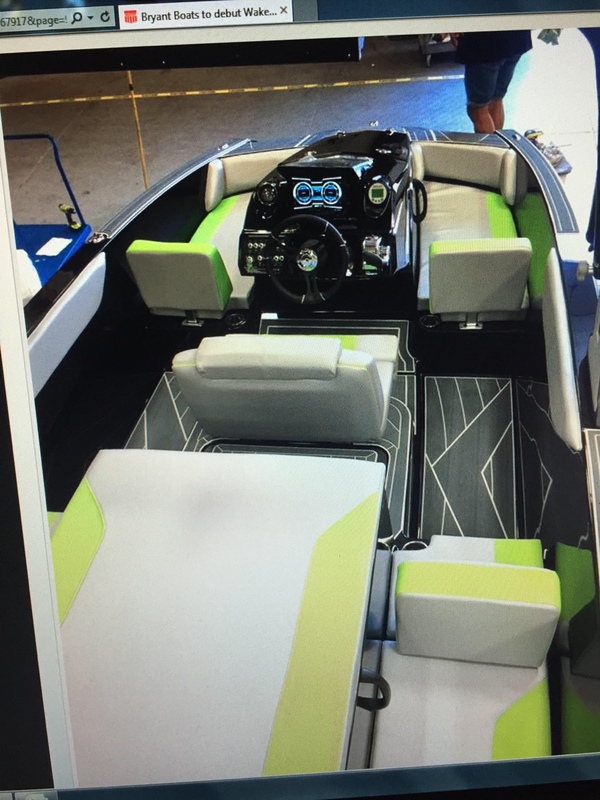 A $25k brand new ZO boat has many a baller's ears perked up. We'll see what they come up with. 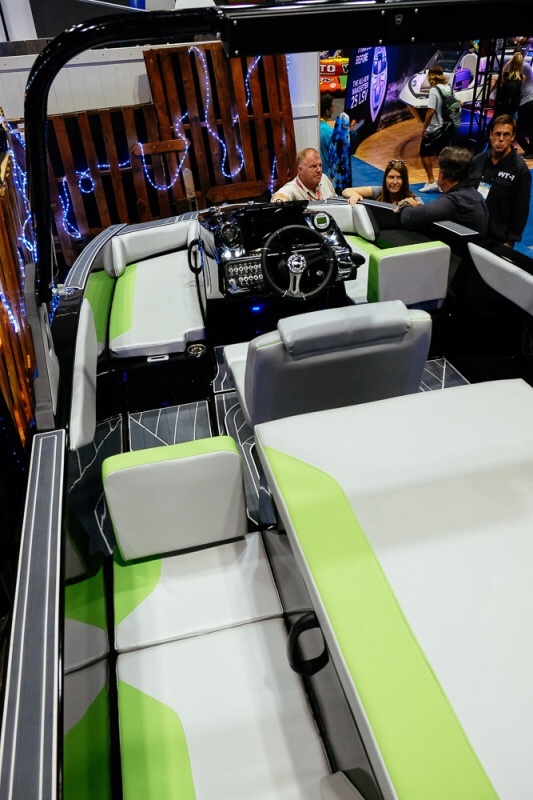 They did say the slalom boat will have a mirror, and right on driver seat I guess the wake tractor has a rear-view camera, that displays through a dash-mounted tablet. Lots of pics of this wake tractor on BOS too. Pic #2, ha, MS front and center! Normally I'd say a boat like this wouldn't survive in the market, like all those 2nd and 3rd tier boats in the 80's, but the price difference between a WT and big 3 is huge. It'll be interesting to see how this shakes out. I'd like to see them take some market share, to maybe put some needed downward pressure on boat pricing. 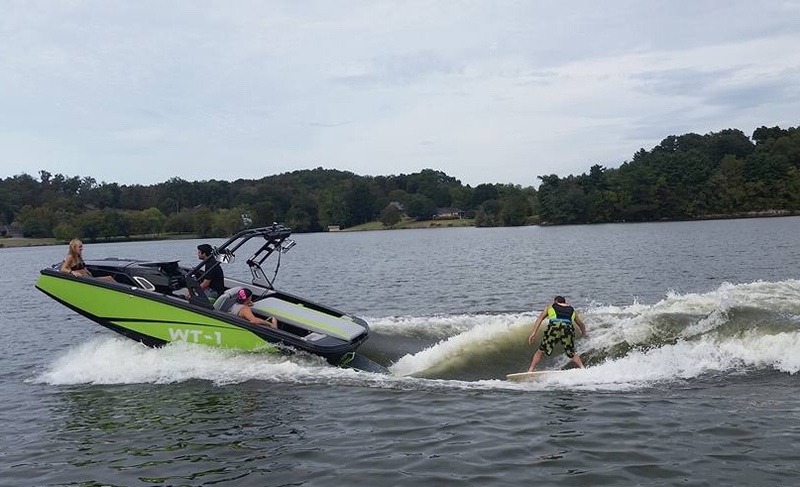 I think the new Tige R series is definitely going to give some downward pressure as well. It doesn't "float my boat". I think I would have a hard time buying it over an older Nautique. I cannot get past the look and interior design. Wow, now I can definitely say I've seen the ugliest boat of my life! I only thought I didn't like the squared/pickle fork bow that has become so popular on boats these days, but the WT makes a square/pickle fork bow look really good.